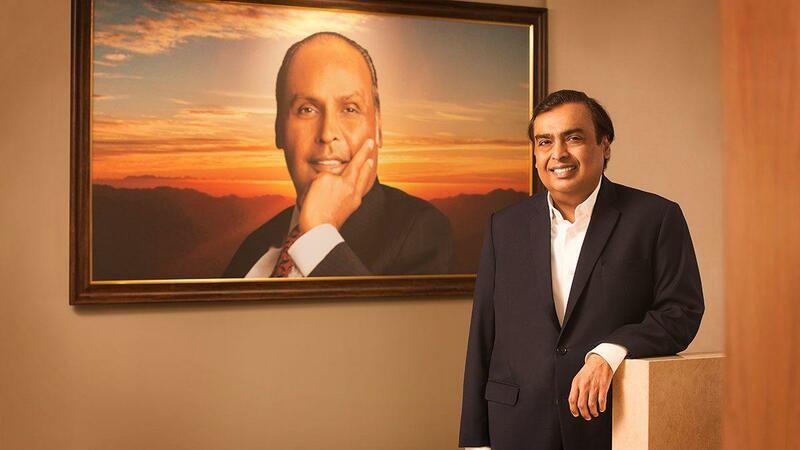 The top 10 richest people in India include the obvious ones like Ambanis and Tatas. But, some of the names in this list are new and quite young. Their stories of ‘rags to riches’ are the inspirational dose you need for keeping yourself motivated towards scaling the heights and getting what you want in life. 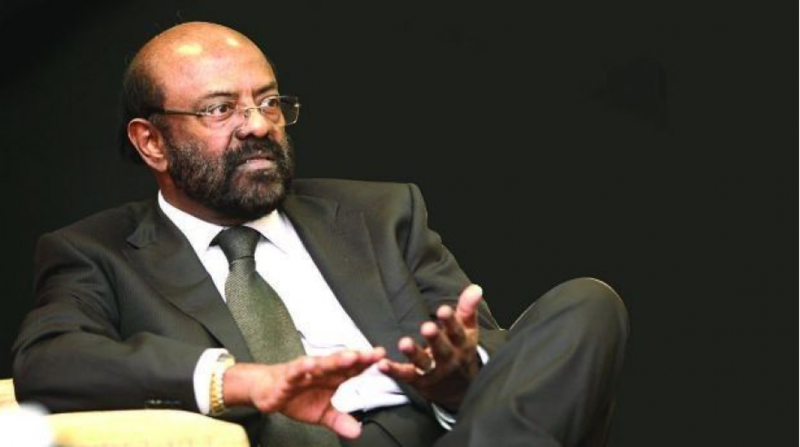 India is a country of rich business tycoons has always been a known fact, but these top 10 richest people in India are the ones who are making the country proud, even at a global level. 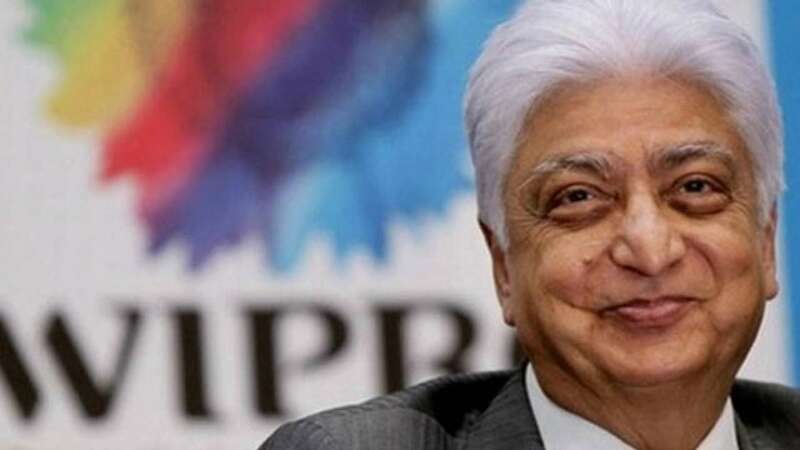 The chairman and founder of India’s third-largest software firm, Wipro, Azim Premji started off by taking over the family’s cooking-oil business. He later expanded the business into software solutions. His net worth as of October 2018 is valued at Rs. 1560 crore. 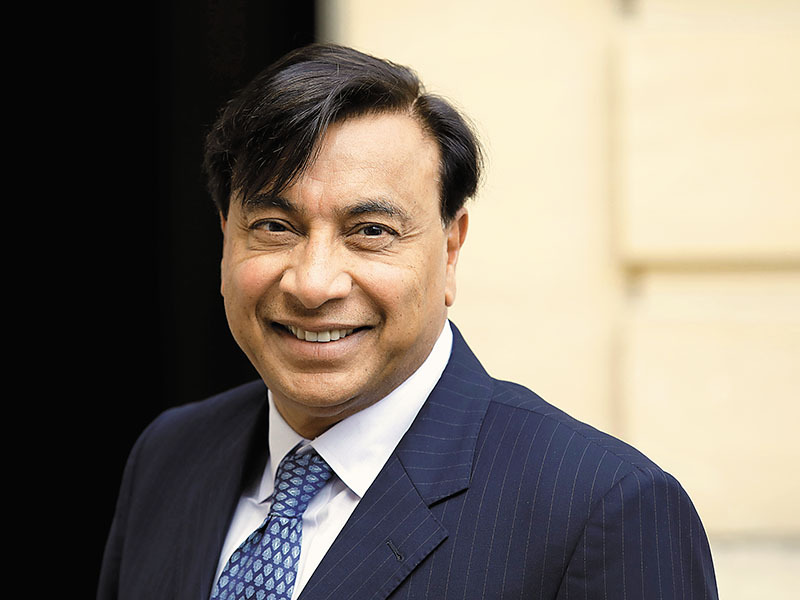 He is the chairman of ArcelorMittal which is currently the largest steelmaker in the world. His wealth and business is both a combination of inheritance and self-made. Currently, his net worth is valued at Rs. 1740 crore. He is the co-founder of India’s fourth-largest software-service provider, HCL. Started in 1976, the company initially took off from a small garage by manufacturing microprocessors. The net worth of Shiv Nadar today is Rs. 1,420 crore. He is chairman of one of India’s highest valued conglomerates. The son of Aditya Birla, Kumar Birla continued his legacy quite successfully after he inherited the family empire when his father passed away. His net worth today stands at Rs. 1,190 crore. 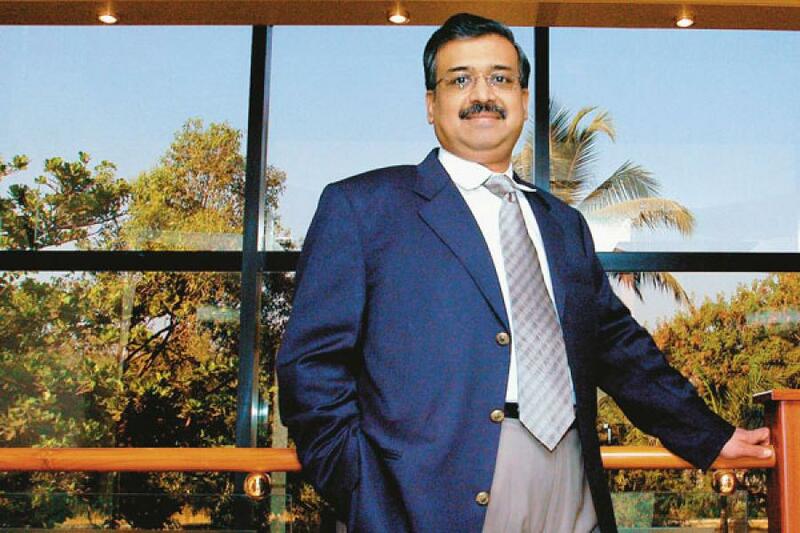 Founder of the world’s fourth-largest specialty-generics maker, Sun Pharmaceutical, Mr. Shanghvi started off by borrowing just 13, 000 rupees from his father. Today he has gone on to become one of the top 10 richest people in India. The net worth of Dilip Shanghvi is Rs. 1030 crore. Dmart remains a top choice for retail and grocery shopping for most of the middle class sector in India. No wonder, the founder and Director makes it to the top 10 richest people in India list then, is it? His net worth stands at over Rs. 64,000 crore as of February 2018. He famously turned down a job offer from Hindustan Unilever to start his own finance firm in 1985. Today, Kotak Mahindra is one of the top four private sector banks in the country. This has made Mr. Kotak one of the top 10 richest people in India with a net worth of Rs. 1250 crore. Founder and Director of Serum Institute of India, Cyrus is one of top 10 richest people in India currently. His net worth stands at nearly Rs. 2.5 lakh crore. He started the company in 1966 and has today built it into one of the largest vaccine makers in the world. She is the chairperson of Jindal Group. 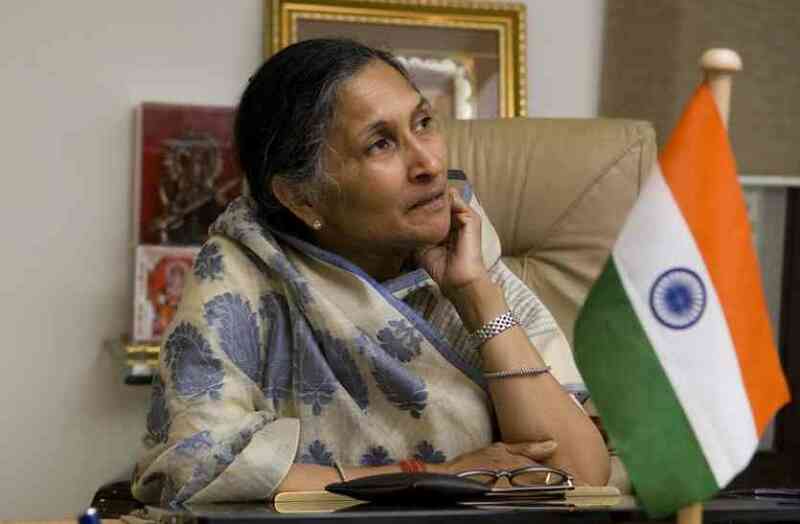 The business though was set up and reached its peak through the combined efforts of her husband, late Om Prakash Jindal and her, the majority of the shares are now in her name. Upon her husband’s death, the group’s companies were divided among her four sons. These include JSW Steel, JSW Energy, JSW Infrastructure, and Jindal Steel & Power. Her net worth stands at Rs. 880 crore. These people made it to the top with their determination and hard work. So, which one of them is going to be your inspiration? Don’t forget to let us know in the comments below. Bigg Boss 12 Masala: Jasleen Matharu Turns Up The Heat In This Hot Pink Bikini! Abhishek Bachchan Doing A Birdie Dance With Aaradhya Is The Best Thing On Internet Today!